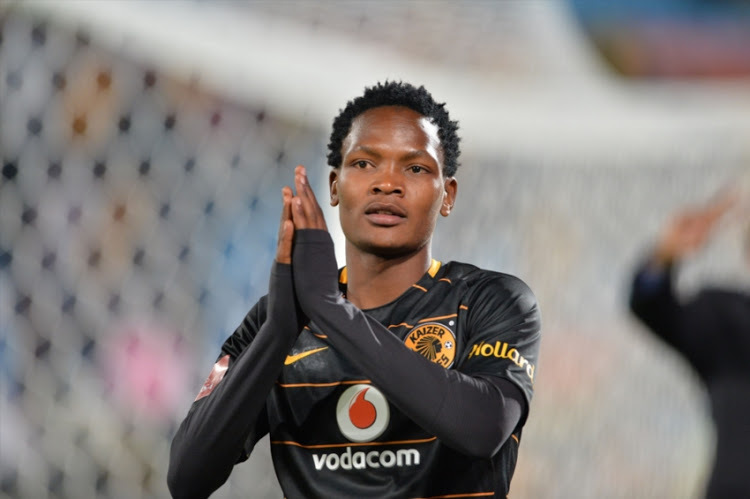 Kaizer Chiefs have confirmed that midfielder Wiseman Meyiwa has been forced to retire from playing football after he sustained serious injuries in a car accident late last year. Meyiwa‘s motor vehicle accident occurred on 3 November 2018 on the N3 highway near Villiers in the Free State. He was on his way to Pietermaritzburg to visit his family. According to a statement issued by the club on Thursday, the 19-year-old suffered vertebrae and spinal cord injuries that have essentially made him a paraplegic. He’ll be released from the hospital soon and return home to Pietermaritzburg for further care. “We are very disheartened that Wiseman’s promising career had to come to an end so abruptly when he still had so much to offer,” Chiefs chairman Kaizer Motaung to the club’s official club. The youngster joined Kaizer Chiefs Youth Development Academy in 2014. He was promoted to the senior squad at the start of the 2017/18 season and capped his debut against Cape Town City in September 2017.